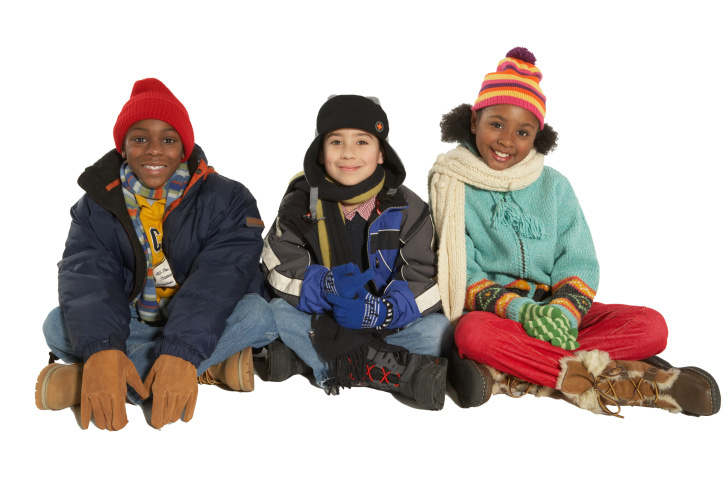 Warm the Children is a program whose mission is to keep local children of families in need warm by providing them with new, winter clothing. To qualify, families must reside in one of the following towns or villages: Hamburg, Blasdell, Angola, Derby, Boston, North Collins, Lake View, Evans, Eden or Brant. The mission is accomplished through cooperative efforts of Warm the Children, Inc., the Rotary Club of Hamburg (serving as our local, charitable partner), schools, churches, social service agencies and Sears department store, located in the McKinley Mall. The goal of Warm the Children is to provide new, warm winter clothing to children of families in need who are identified and referred to the program by school social workers in Hamburg, Frontier, Eden, North Collins and Lake Shore school districts, local church outreach/mission teams and social service organizations, such as Child & Family Services, Head Start and Catholic Charities. In 2017, we assisted 524 youngsters due to increased donations and grants awarded to the program. This year, we hope to be able to provide new, winter clothing to 500 children in need and are dependent on donations from the community to do so. FAMILIES IN NEED MUST CONTACT THEIR SCHOOL DISTRICT OR LOCAL CHURCH FOR ELIGIBILITY AND REFERRAL INFORMATION.